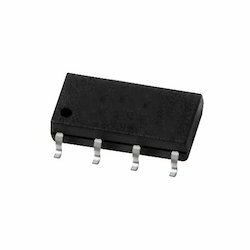 Our product range includes a wide range of dip mos relay, sop mos relay and smd mos relay. We are offering a wide range of DIP MOS Relay. 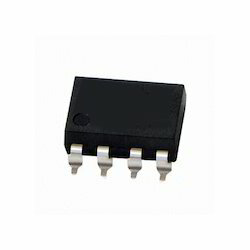 We are offering a wide range of SOP MOS Relay. We are offering a wide range of SMD MOS Relay. 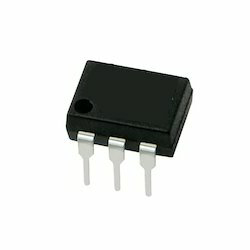 Looking for MOS Relay ?